There are some foods which became the reason for allergies. You have to take care of many things while you are suffering from this types of allergies. There are some fact which everyone should know about the allergy. Eight foods milk, eggs, peanuts, soy, fish, shellfish, tree nuts and wheat are responsible for 90 percent of all food allergies. 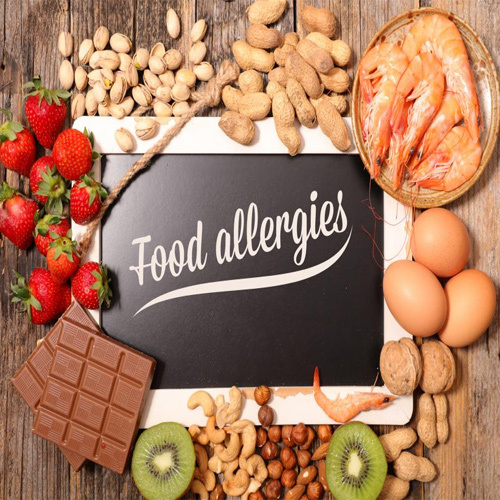 Food allergies affect adults and children of all races and ethnicities and can develop to any food and at any age. Food allergies involve the immune system, while food intolerances are generally digestive system responses. 'The general consumer needs to understand the difference between a food allergy and an intolerance. Symptoms of an allergic reaction include rash or hives, stomach pain, nausea, diarrhea, vomiting, wheezing, trouble swallowing, swelling of tongue and lips and a weak pulse. By contrast, reactions to a food intolerance include stomach pain, diarrhea, heartburn, headache and bloating.